Occupiers in the financial sector have also been exiting. After a steady growth of over 40% since 2015, office rents in Hong Kong’s Central Business District (CBD) are expected to drop 3.8% in 2019 in response to the dismal market environment, according to Colliers International’s Asia Markets Outlook 2019 report. Colliers attributes the rental decline to a projected increase in office supply in Central as a handful of Chinese occupiers scale back their presence and financial tenants surrender their space due to the weakening market environment. Financial stocks have a 48% weighting in the HSI and financial tenants occupy 54% of premium office stock in the CBD, data from Colliers show. As a result, the office sectors of Hong Kong, along with Seoul are directly tied to the performance of the stock market unlike their regional peers Singapore and Shanghai where rents are relatively insulated from the market downturn. 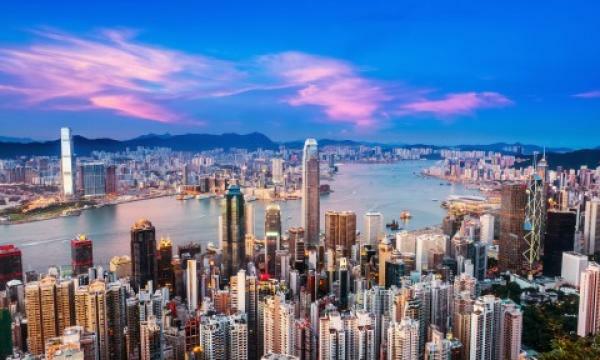 Meanwhile, CBD fringe areas Sheung Wan, Wanchai and Causeway Bay were observed as the most fluid markets in terms of tenants moving in and out of the area. The three areas, especially Wanchai, were also said to offer tenants a good combination of amenity and affordable rents. 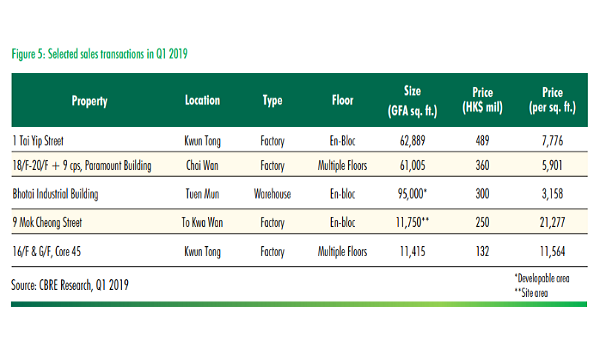 For the logistics and industrial sector, investors in Hong Kong are reported to be eyeing industrial assets for conversion potential. Rents and prices for industrial and logistics properties in the country are predicted to grow 8.4% and 5.4% respectively, in 2019. 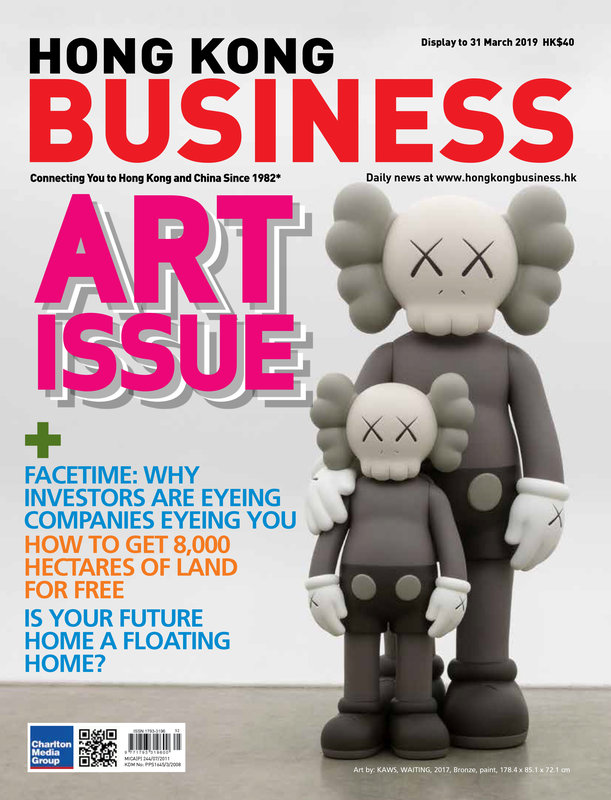 According to Colliers, the rent and price growth reflects the lack of new supply and the government’s revitalisation scheme which has in turn lowered the total industrial stock in Hong Kong. “In contrast to other markets, continuous conversion and redevelopment of industrial buildings for office, retail, residential and hotel use are the chief drivers of rent and capital value growth in the sector,” the firm added. Meanwhile, high-street rents are expected to rise 2% YoY with retail sales projected to pick up 5-7% YoY. New retail supply is estimated to increase 1.26 million sqft in core districts, which Colliers revealed as between three to four times bigger compared to historic averages.